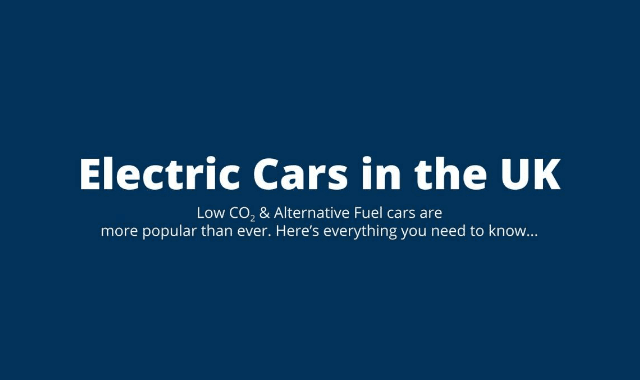 Electric Cars in the UK #Infographic ~ Visualistan '+g+"
Our CO2 output is contributing toward dangerous climate change and passenger vehicles are responsible for approximately 10% of the UK's annual carbon output. Green vehicle technology is improving all the time and most car manufacturers now provide either pure electric or hybrid options. In May 2017, the number of electric vehicles on the UK's roads hit a milestone having exceeded 100,000 for the very first time. The aim of our infographic is to give motorists the low down on the range of electric and low carbon vehicles currently available. We've weighed up the pros and cons, analysed the vehicle costs, detailed the technology and provided lots of facts and figures relating to green vehicles and government policy in general. With prices falling and battery power increasing - there's never been a better time to buy or lease an electric or hybrid powered car.